Paweł Adamowicz, 53, the mayor of Gdańsk, was stabbed several times on Sunday evening during a high-profile annual charity drive in the northern Polish city. 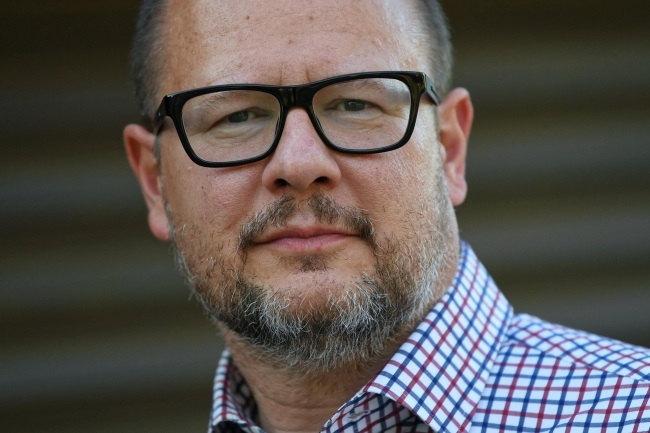 Surgeons had said earlier in the day that Adamowicz was in serious condition after he sustained a wound to the heart, a diaphragm injury and multiple abdominal wounds. During the night he underwent a five-hour operation at the University Clinical Centre in Gdańsk. "Despite all the efforts, it wasn’t possible to save him," Dr. Tomasz Stefaniak of the centre told reporters on Monday afternoon. Top politicians in Poland and abroad have condemned the attack. Poland’s president invited party leaders to discuss holding a joint march against violence. President Andrzej Duda wrote on Twitter: "Hostility and violence have brought the most tragic result and pain. This is something we must not accept." Prime Minister Mateusz Morawiecki said the killing was “a great evil” that deserved condemnation. Jarosław Kaczyński, head of Poland’s ruling conservative Law and Justice (PiS) party, was cited as voicing “great pain after the tragic death as a result of a criminal” attack on Adamowicz. The country’s interior minister said that the 27-year-old knifeman was a repeat offender who was in the past convicted of armed robberies. Adamowicz, who served as mayor of Gdańsk from 1998, was re-elected to a sixth term in November. He was wounded by a knifeman who ran shouting onto a stage during a high-profile fundraiser called the Great Orchestra of Christmas Charity. Impresario Jerzy Owsiak, who has organised the annual fundraiser since 1993, announced he was quitting as the head of the drive, adding that he had been subjected to hate attacks.